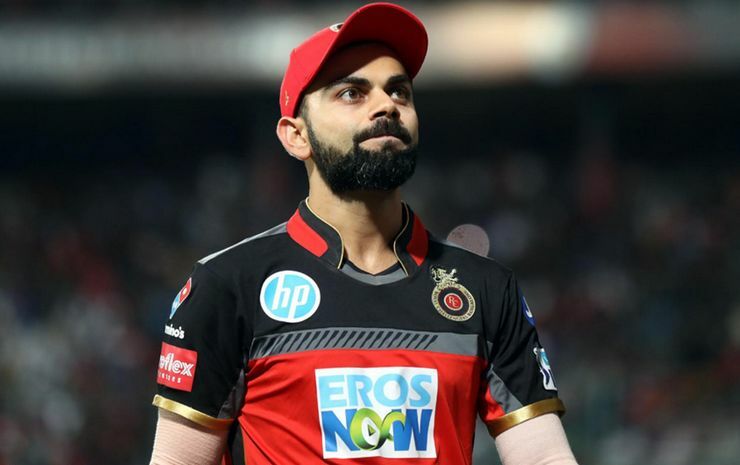 Mohali: Royal Challengers Bangalore captain Virat Kohli has been fined Rs 12 lakh after his team maintained a slow over-rate during their VIVO Indian Premier League (IPL) match against Kings XI Punjab in Mohali on Saturday. “As it was his team’s first punishable offence of the season under the IPL’s Code of Conduct relating to minimum over-rate offenses, Kohli was fined Rs 12 lakh,” the IPL official said in a statement. After Mumbai Indians’ captain Rohit Sharma and Rajasthan Royals’ Ajinkya Rahane, Kohli becomes the third person to be fined for his team for maintaining a slow over rate.